Dave Major during production at the mixing desk. Leeds born, David Major is a classically trained pianist. ( Record-achieving Grade 8 as a gifted 13 year old ) studying Jazz and mainstream Rock / Pop at The Leeds College of Music. As keyboard player, arranger and pianist he has toured and gigged worldwide for many years. He has worked with many talented players and with Bands that are household names such as John Parr, Les McKeown (Bay City Rollers), Smokie, Mickey Finns T-Rex and Paper Lace. As well as working as a professional musician for renowned and successful bands he has been involved in several projects that have developed both his song writing and studio production skills. His early successes included a place in the final of Jonathan Ross’s ITV’S Big Talent Show and in the top 8 of a selection panel for The Eurovision Song Contest ‘Song for Europe’ working with Yorkshire-based Anita Madigan Band. Recently he has worked with Steve Chrysanthou ( Corinne Bailey Rae ) Mike Terry ( Blue, Top Loader, Girl Thing, Steelworks ) Nigel Wilson ( Fame Academy ) and both renowned and well-loved British Actor Bill Maynard. Writing and the production of excellent Music and sound are the creative passions that drive him and he is seeking to develop and launch new talent to its full potential. He is very excited to be working with Industrial Strength Media in a new venture at their Wigan based studios. 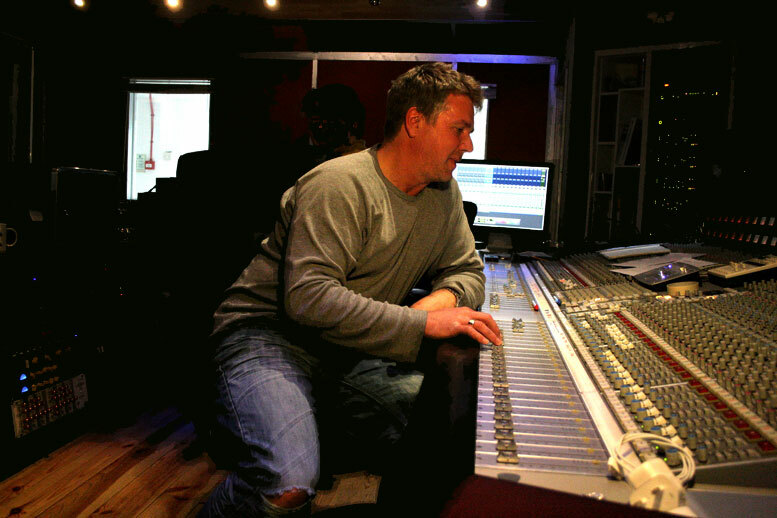 Producer, Music Arranger, Re-Mixer, Piano / Keyboard Player or Backing Vocalist. He is also available in an advisory capacity to bands preparing and rehearsing prior to Recording sessions at the Industrial Strength Media Studio. Contact Dave Major through Steve Galeazzi at Industrial Strength Media Ltd here.